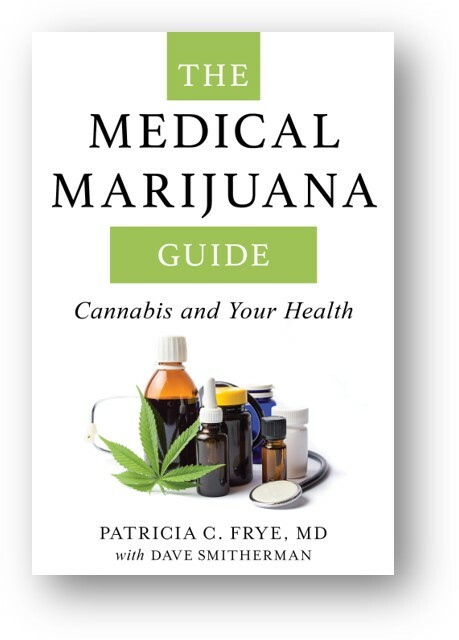 In The Medical Marijuana Guide: Cannabis and Your Health, Dr. Patricia Frye takes a direct, no-nonsense approach to educating readers about cannabis and its medicinal qualities. After having retired from medicine, Dr. Frye was offered an opportunity to practice cannabis treatment. Intrigued, she educated herself on this emerging alternative and is now ready to share with others what she has learned.